The world of cricket is in for a surprise this Feb as the greatest cricketers in history are gonna go all out in the coldest cricket field situated in Switzerland. ‘ Ice Cricket ‘ is the term being used to describe this event. 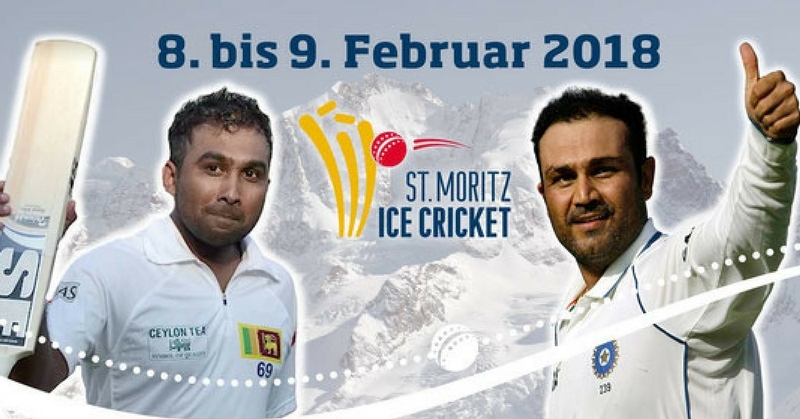 This Ice Cricket event is going to be held at St. Moritz Switzerland where many famous cricketers are going to gather, like, Shewag, Dilshan, and much more. 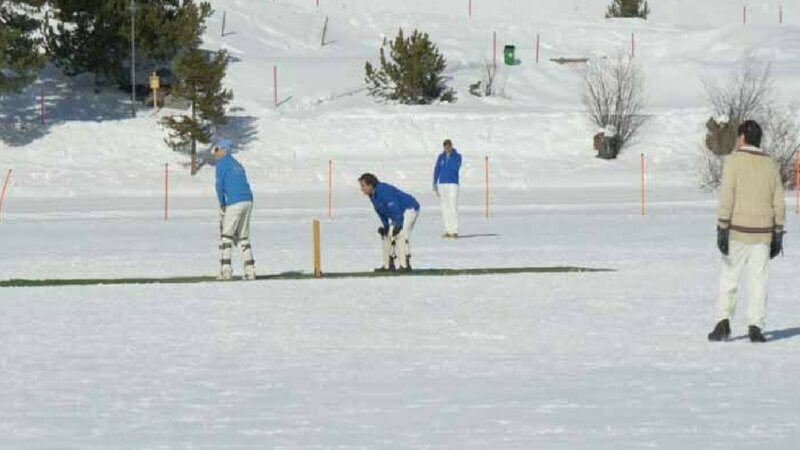 However, this is not the first time that Ice Cricket has been played in the picturesque St. Moritz (Switzerland). 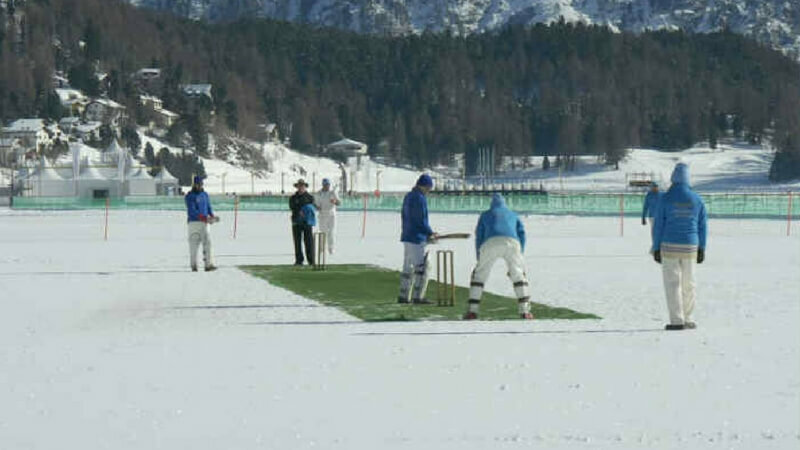 The game has been played since 1988 on St. Moritz frozen lake. 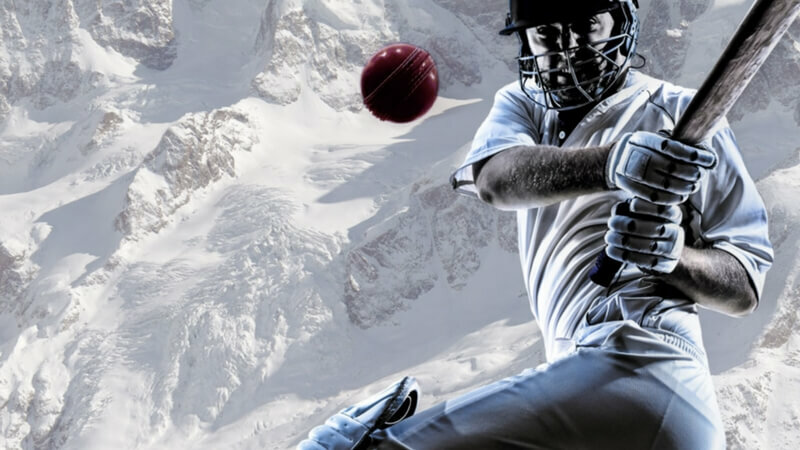 But how is a cricket game is possible on a frozen lake? The water body freezes into a thick layer of ice which is also covered by the soft falling snow. This, in turn, enables the lake to sustain more than 200 tons of weight. 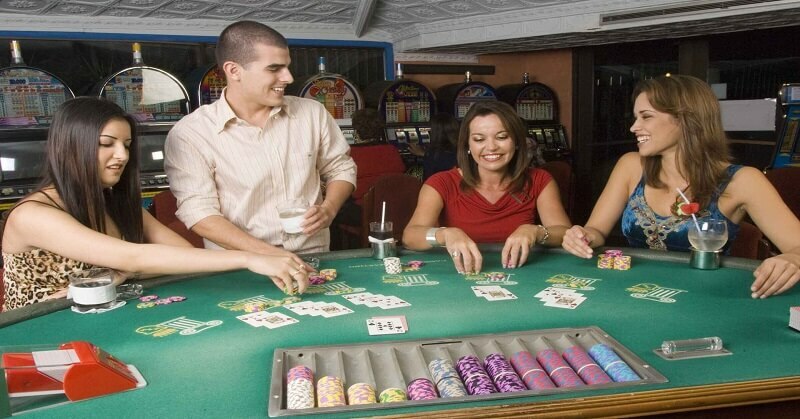 Not only can players play their game but a pavilion and grandstands can also be constructed on it. 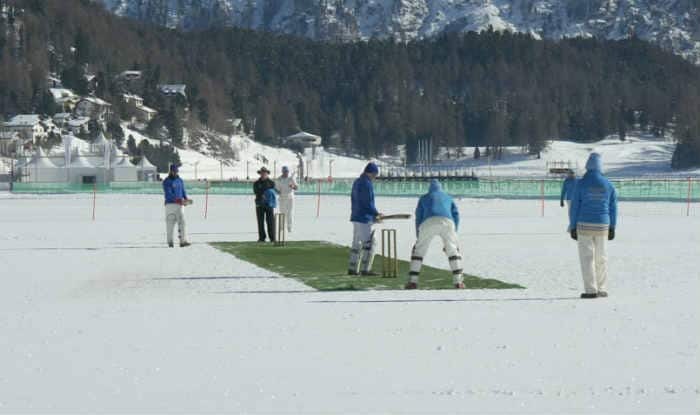 Interestingly, the ‘ Ice Cricket pitch’ consists of an artificial turf carpet laid out on the perfectly laid out snowfield. Players will use the traditional cricketing gear including the red-ball but will wear sports shoes instead of spikes. 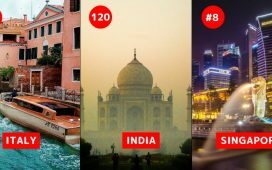 During the day, the weather is expected to be bright and sunny but the temperatures can dip to as low as – 20 degree Celsius at night. 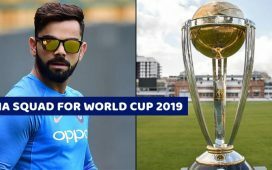 But this Ice Cricket stadium is one of the most beautiful stadiums in the world. 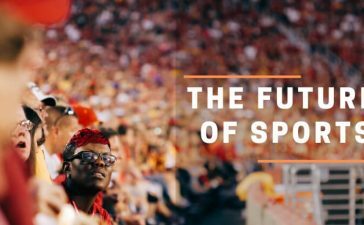 Here are some more amazing cricket stadiums to watch a live match at.